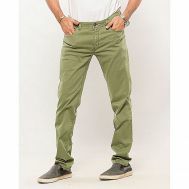 Looking to unveil the casual side of your attendance? 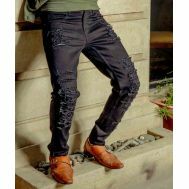 Explore what it’s like to charm your outfit with artistically designed jeans and chinos that clutch on comfort, styles and work as the brilliant bottoms for men for occasional dressing. 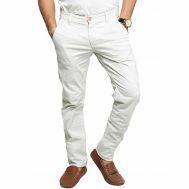 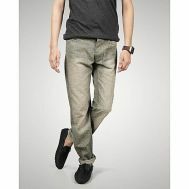 Order famous ripped, denim, desert tan cotton slim chino, light-blue plain jeans, and a vast variety of discounted trousers. 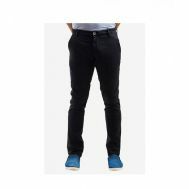 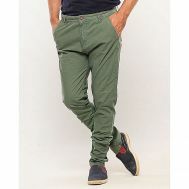 Buy from a wide-ranging collection of high quality jeans and chinos in 28, 30, 32, 34, 36, 38 and 40 waistlines.